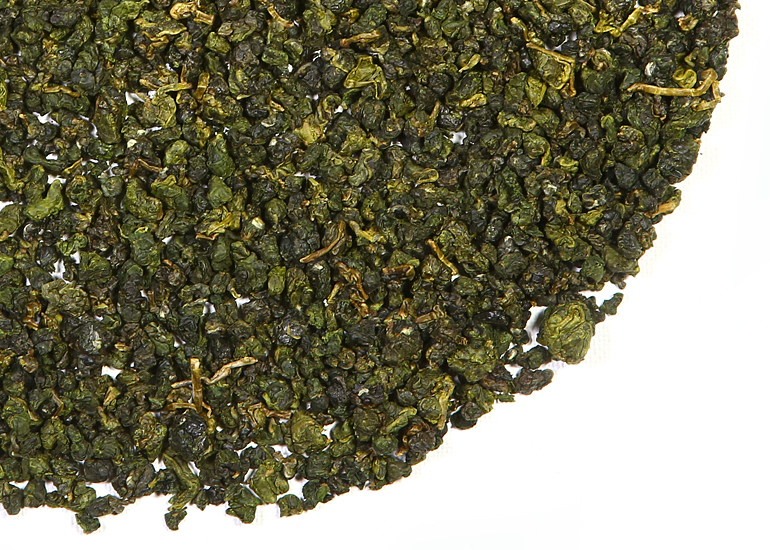 Tung Ting is perhaps Taiwan’s most beloved semiball-rolled style oolong. 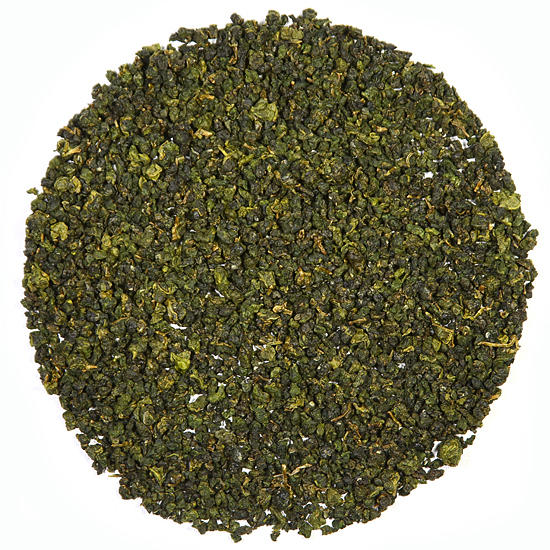 Its mild, sweet fragrance and rich, creamy body make it a perennial favorite with tea drinkers who prefer it over the more austere style of some of the other classic high mountain gao shan oolongs. 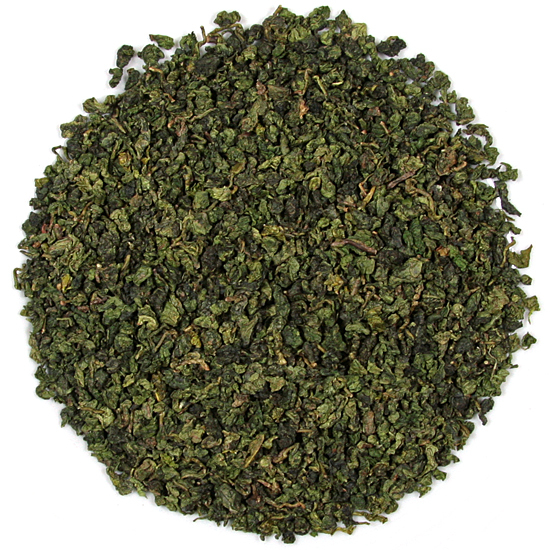 Our Tung Ting Frozen Summit has subtle undertones of honey and nectar which makes it perfect for embracing the return of warm, spring weather. Many of the tea gardens at Tung Ting were started in the 1800’s from tea bush cuttings brought from Fujian Province, China. Until recent decades, these were the highest elevation tea gardens in Taiwan. 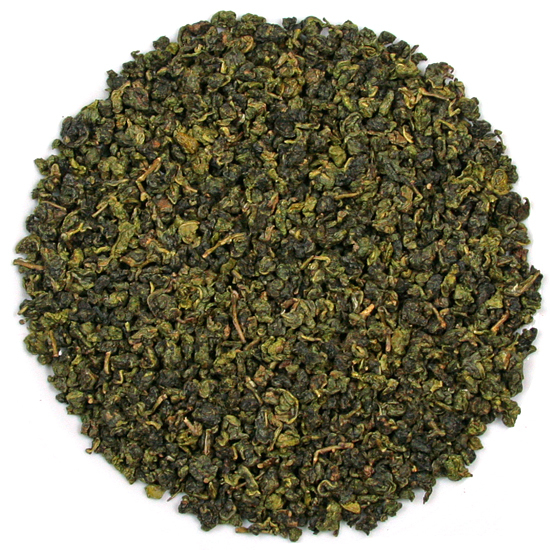 But since the 1950’s and the 1970’s when the higher-elevation tea gardens were planted at Ali Shan, Li Shan, Shan Lin Xi, etc, Tung Ting no longer qualities as a high mountain gao shan oolong. Despite Tung Ting’s mid-level elevation, there are higher and lower tea harvesting areas which supply plenty of variation in flavor, sweetness and butteriness for Tung Ting devotees. But no matter the technicalities, this tea is utterly delicious and satisfying. 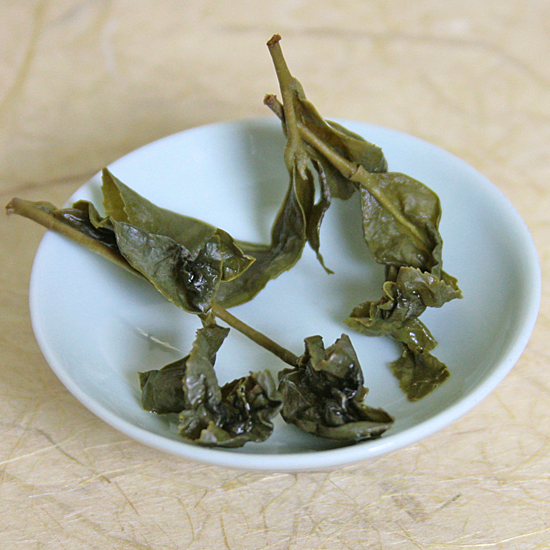 Tung Ting yields a rich, buttery cup that fills the mouth with soft, fresh flavor. 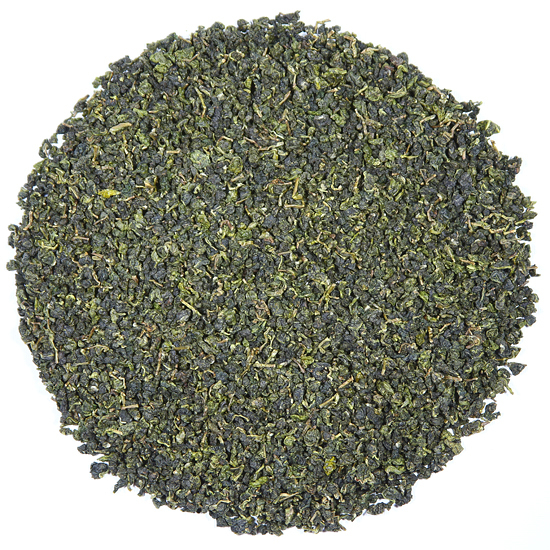 A high percentage of amino acids give the tea a nice, chewy mouth feel. For many Taiwan tea enthusiasts, Tung Ting is their cup of choice every day, any time of day.